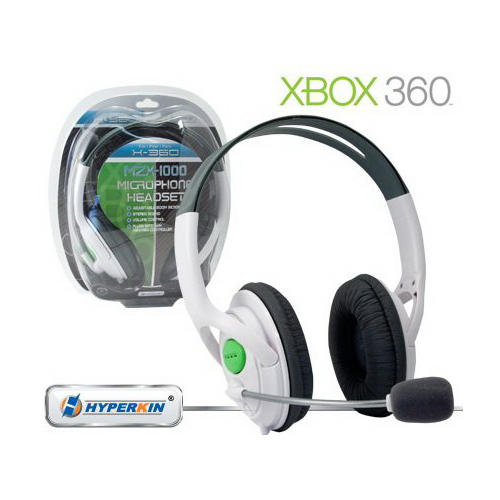 The MXZ-1000 XBOX 360 Stereo Headset gives you the freedom to chat or strategize while you eliminate the competition in Xbox Live. 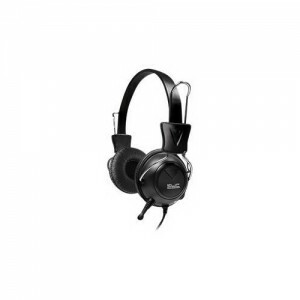 This high-end headset expands your XBOX Live experience with the MXZ-1000 Stereo Headset. Looking for something? Tell us so we can get it in for next time!